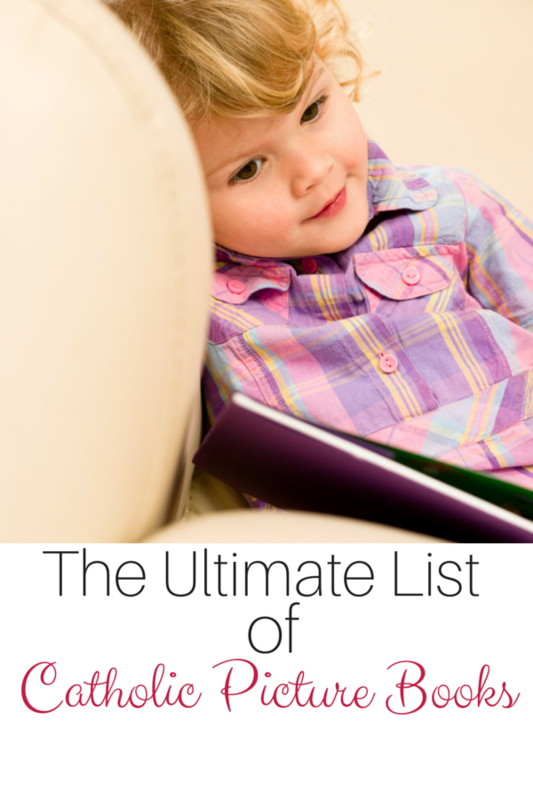 Ultimate List of Picture Books for Catholic Families - The Kennedy Adventures! I’m sure you know the value of reading aloud with your children. Even if you’re tired of reading Goodnight Moon for the 100th time, these moments with your children are precious. We’ve amassed quite a library of children’s books over the years. 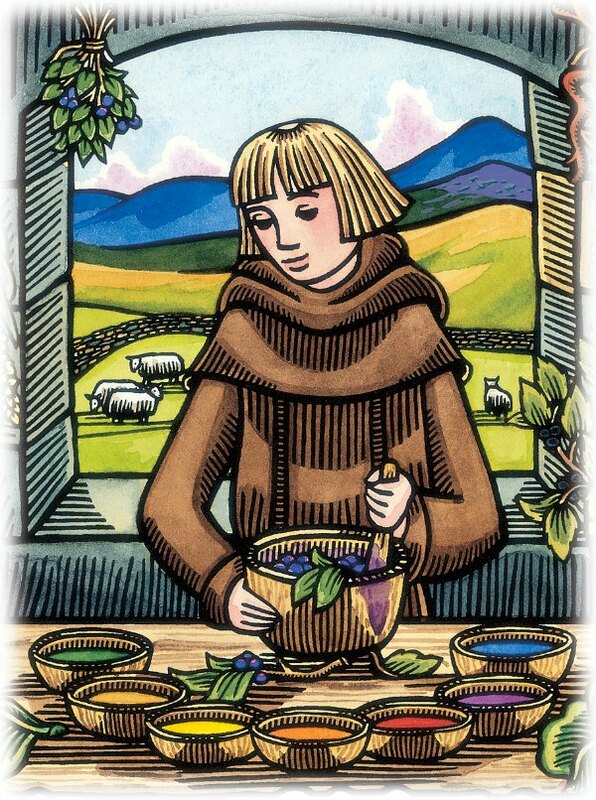 Nowdays, I’m working on building my stash of Catholic picture books. I want to teach my children our Faith, introducing them to the stories of saints and sacred Scripture in a way they can understand. Take a look at these books — some are our favorites, some are recommended by friends, and others are on our wish list for gifts. 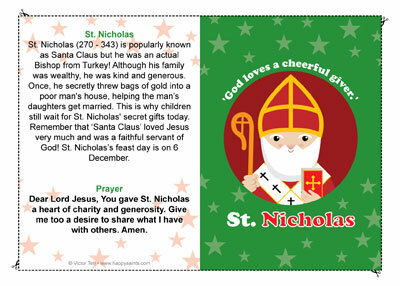 You’ll find the list arranged by months of the year, feast days and topic for easier reference. You’ll want to bookmark these ideas for Epiphany activities and crafts, too. Angel of God, What’s your name? 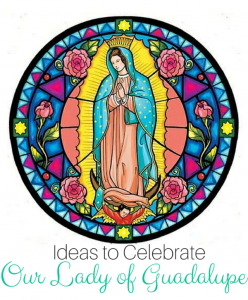 Don’t miss these ideas for more books, crafts and recipes to celebrate Our Lady of Guadalupe. 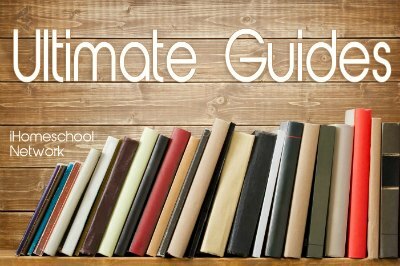 Have little ones who don’t treat picture books nicely? Never fear. 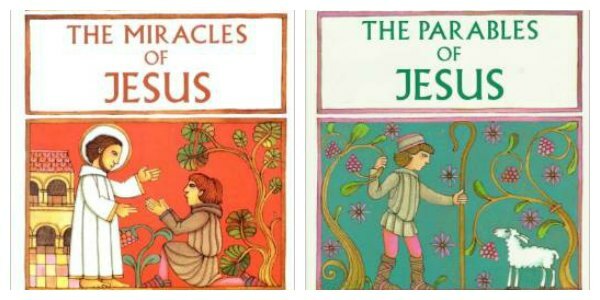 These board books will be perfect for storytime or to take to Mass. In our family, my children are only familiar with our parish priests. We’ve not visited a monestary, so we read these picture books about these holy men who serve our Church. Taking my children to Mass can certainly be a challenge. 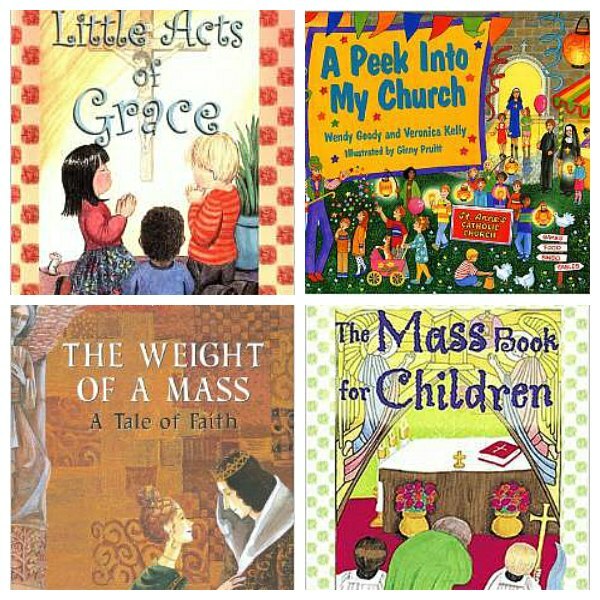 By reading these books, I’m teaching my children the importance of Mass, what goes on, how I expect them to participate and more. Didn’t find one of your favorite saints listed by month? These collections house some of the best known Catholic saints, as well as ones that are more obscure. Need more ideas? 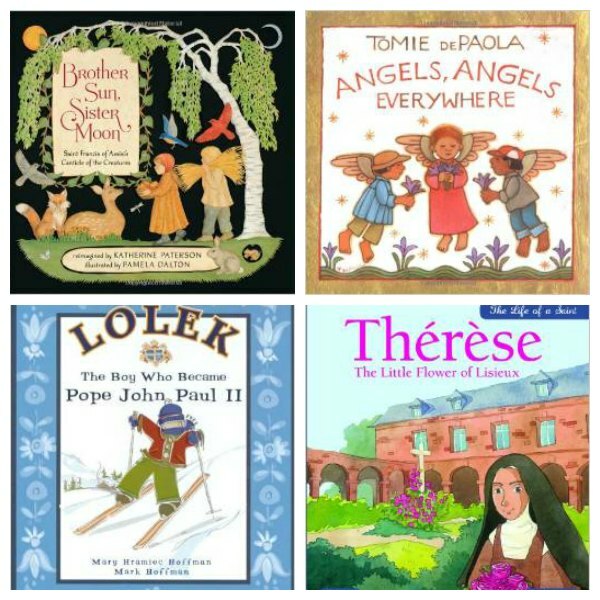 You’ll want to explore this list of Catholic saints books for children. We use the Golden Children’s Bible for studying in our homeschool curriculum, along with the Catholic Children’s Bible. 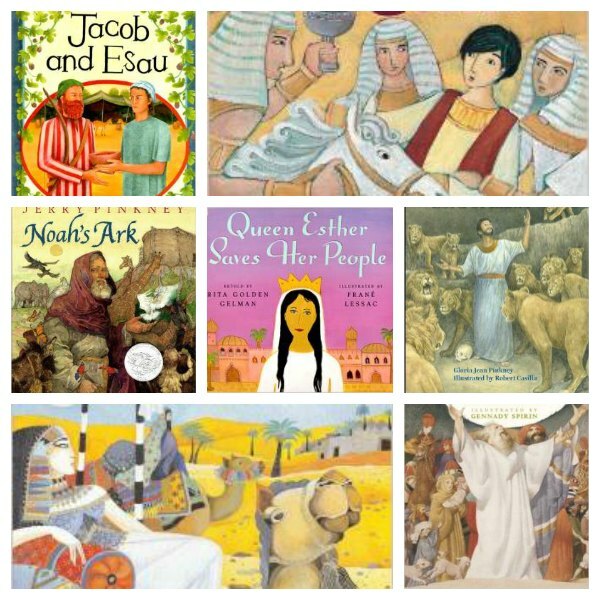 For some of our favorite stories, we pull out picture books of the Bible stories. These are also great for taking to Mass. 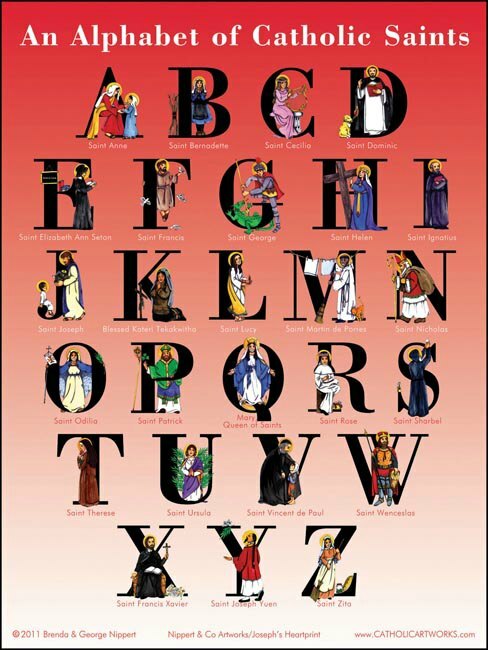 Want some Catholic picture books focused on the life of Jesus? These look like the perfect addition to your collection. 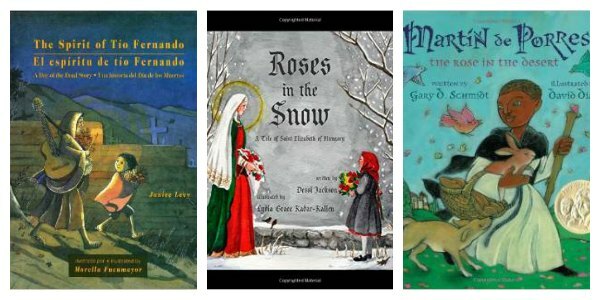 I’m sure I’ve missed at least one of your favorite Catholic picture books – drop me a message in the comments, and I’ll add it into this list. wow! all i can say is wow! amazing list!! 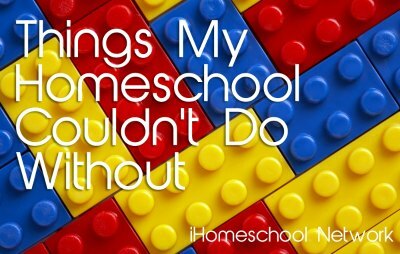 going to pin & add titles that we don’t yet own to our homeschool wishlist! 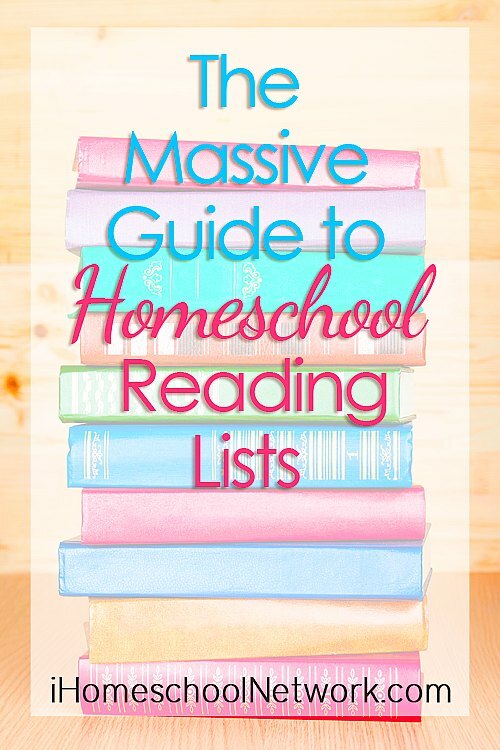 thanks so much for compiling this list! 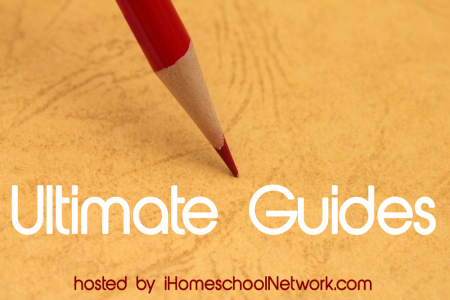 This is an awesome resource! We just converted to Catholicism this spring after a lifetime of protestantism, and these books have helped our daughters (ages 8, 6, 2 and newborn) to learn more about the history and culture of the Church. Thank you! I am curious, tho: why aren’t there books for July?